Call us today for a FREE consultation to see what options work best for your needs! We pride ourselves with connecting your home and business with the finest Electronic Systems. We have a wide variety of products and services to choose from. 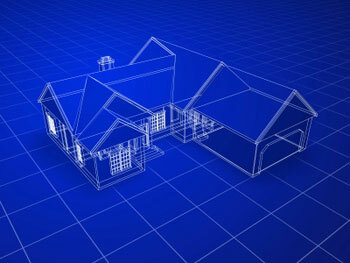 At Iwire Electronics we design and install custom home systems. We will help you understand the many technologies that are available to fit your needs for now and in the future, because we believe that every home is unique. We work with you to develop a plan that fits your home and families lifestyle. Check out the many ways ​we can connect your life with Electronics!